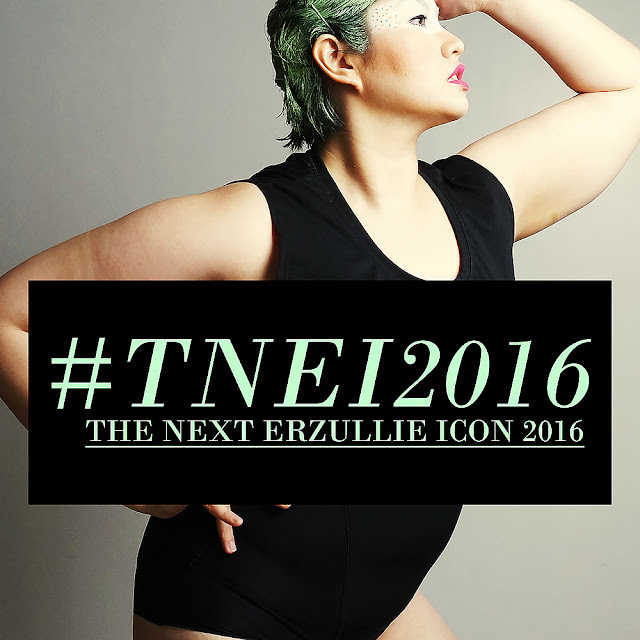 Tomorrow, we are going to ask a question that we haven't uttered for over a year --- Are you The Next Erzullie Icon? (#TNEI2016). I am getting jitters. I am a bit nervous. We have done a little reformatting about the process and the event. More details to be released tomorrow. All that I can say right now is, may the "fierce" be with you.